This feature automatically blocks known scammers.  CallWatch identifies these numbers based on feedback and complaint data from our extensive user base. Numbers are then verified manually by CallWatch to ensure their accuracy. This feature is ON by default.